Vri-Jon Contessa 37 E IN PRIJS VERLAAGD. Please read up on Contessas before deciding if you want to contact me! These boats are not for everyone, but if you want a Contessa ours is a very good condition boat at a very aggressive price. We want her to go to a real sailor who will use and appreciate her! 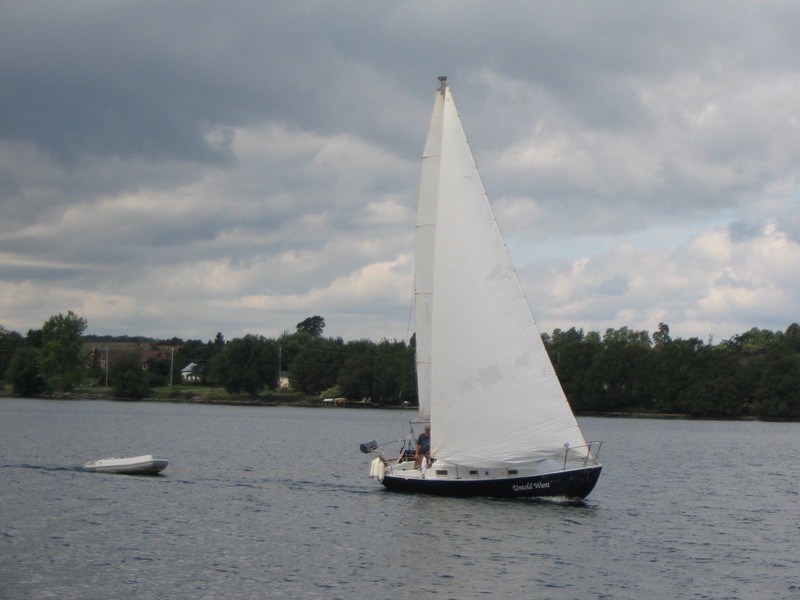 This is a 74 JJ Taylor built Contessa 26 — the same boat that Tania Aebbi and Brian Caldwell singlehanded around the world. 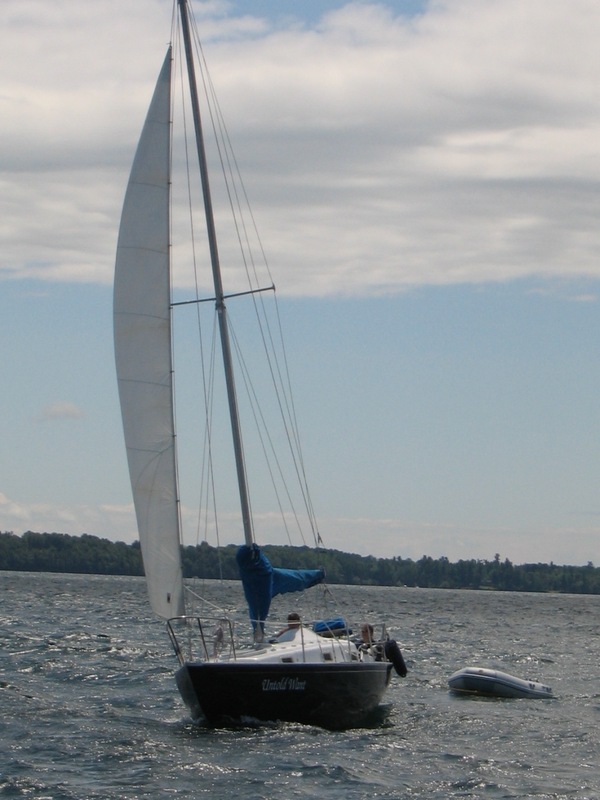 Our tough girl sailed to Hawaii and back under a prior owner, then was completely rebuilt, including restepped mast all nw rigging and fully replaced deck core. 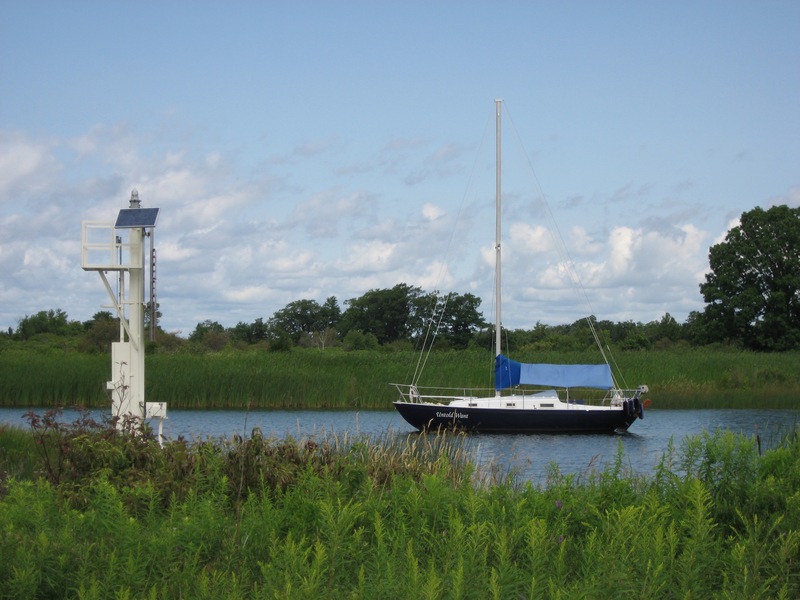 Recent upgrades include new 3-yr copper free bottom paint, extensive sail repair and reconditioning, as well as installing an auxiliary battery with voltmeter. We have cruised her for three years and have all the equipment you would need to cruise — including a Bruce anchor with 100 feet of chain, a Walker Bay dinghy with sail kit, cockpit rail grill, and all the important safety and repair equipment. Depending on what you have or don’t have some or all of these items could be included in the boat sale.